Conveniently located in the heart of Big Sky's Mountain Village, this three-story hotel was part of the late NBC newsbroadcaster Chet Huntley's original vision. With recent remodeling, it is as tasteful as it is convenient. The Huntley complex includes a fine dining room, lounge, coffee cart, concierge, shops, ski storage, meeting rooms and Solace Spa. Daily hot breakfast is included. 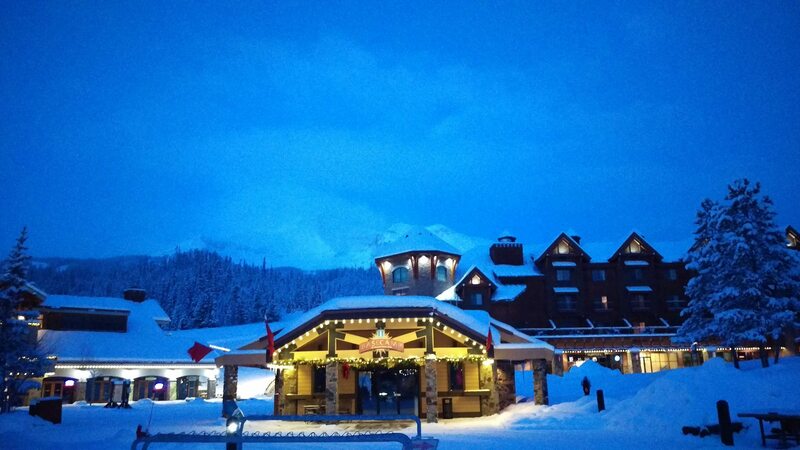 DYNAMIC PRICING in effect for Big Sky Resort lodging and lift tickets. Online rates are not guaranteed until you speak with your ski travel specialist. PLEASE SPEAK WITH YOUR SKI TRAVEL SPECIALIST TO GET OUR BEST PRICING ON YOUR BIG SKY VACATION!